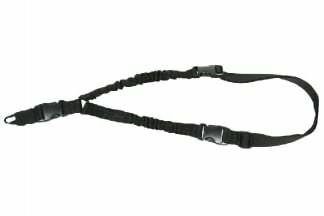 A handy clip for turning your two-point sling into a single point sling. 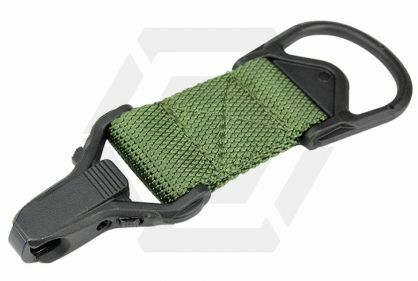 Also great for those who like to craft their own slings or want to change their existing sling clip to the modern MagPul MS3 style. 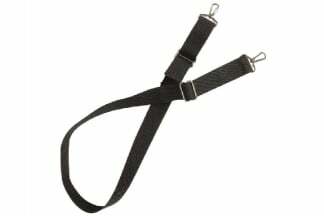 slings. The little button on the side pushes in or out to lock/unlock the clasp. The system time now is 3:41:56.